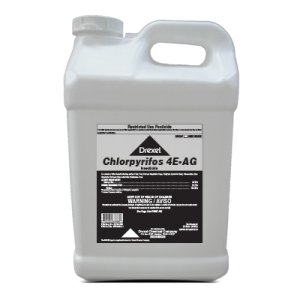 Chlorpyrifos 4E-AG insecticide is used for the control of various insects that infest Field, Fruit, Nut, Ornamental, Turfgrass and Vegetable crops, and Non-residential uses. Is Chlorpyrifos 4E-AG a RESTRICTED USE PESTICIDE? Yes, it is a RESTRICTED USE PESTICIDE. 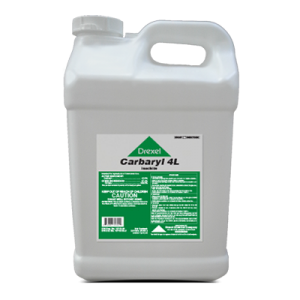 Can Chlorpyrifos 4E-AG be used for home pest control? No, it is not labeled for use in or around the home. 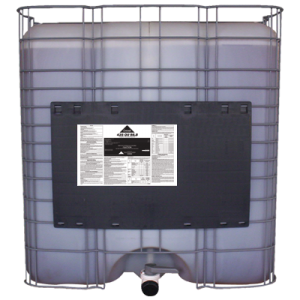 It is labeled for control of various insects infesting certain field, fruit, nut, and vegetable crops. Will Chlorpyrifos 4E-AG kill honey bees? This product is highly toxic to bees exposed to direct treatment. 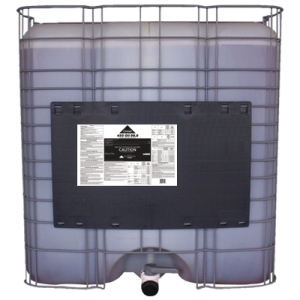 The product is less hazardous to bees once spray residues have dried. See label for precautions concerning bees.